ENJOY THE BEAUTY OF THE MOUNTAINS 'SITTING ON TOP OF THE WORLD.' 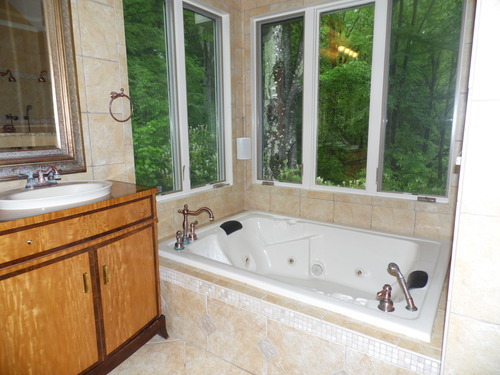 Connect with nature in this very unique property. 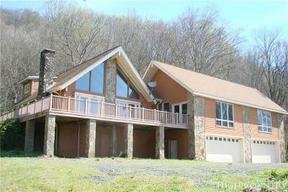 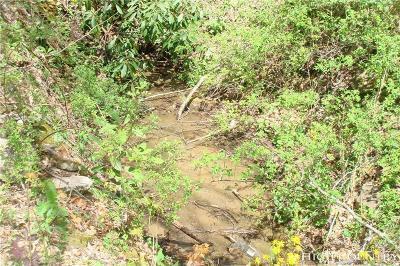 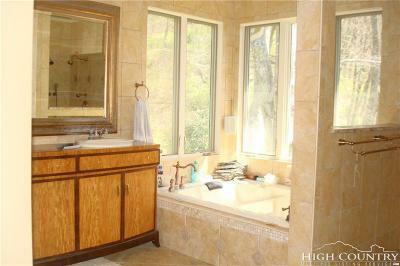 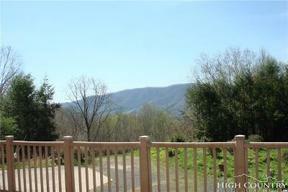 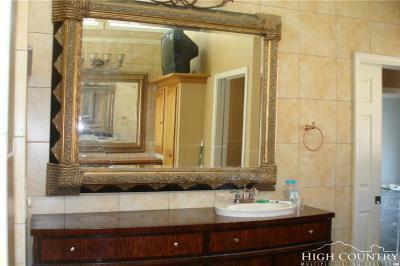 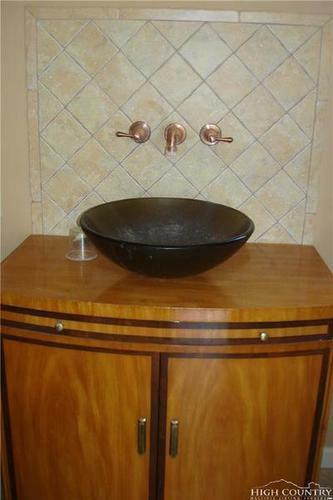 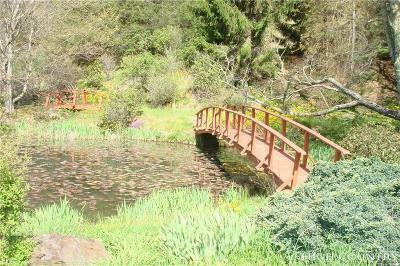 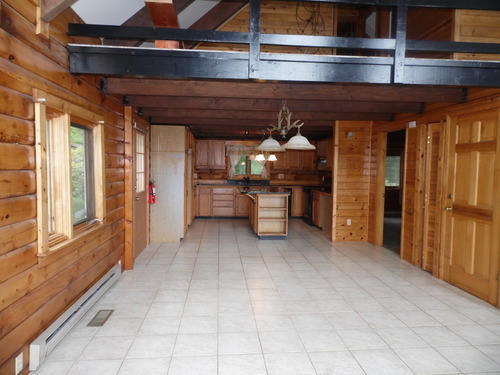 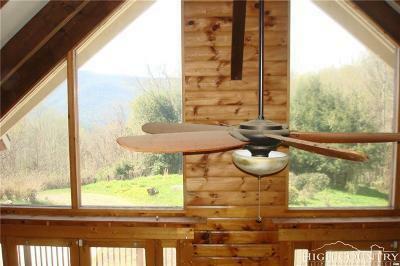 Large home, pond, 77.63 acres for privacy, views. 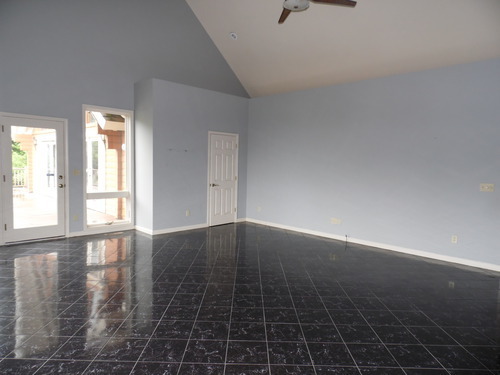 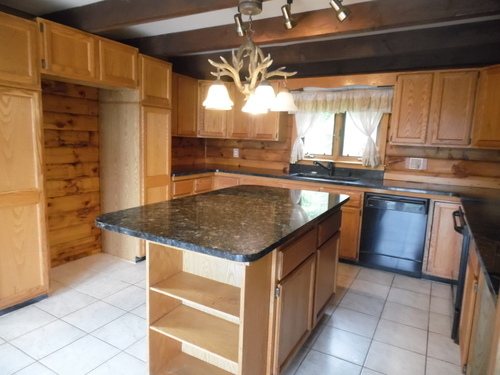 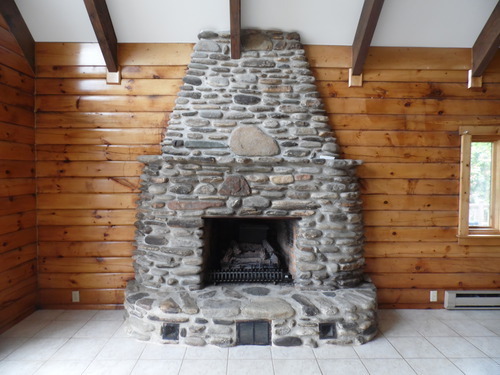 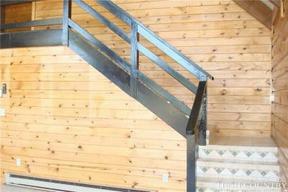 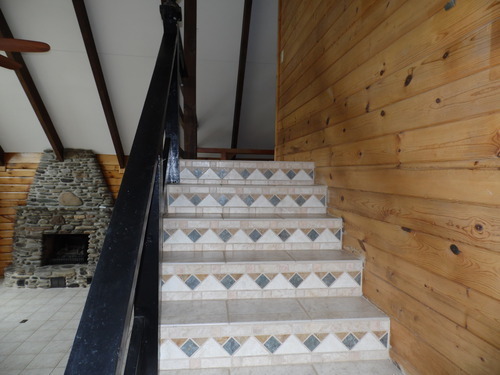 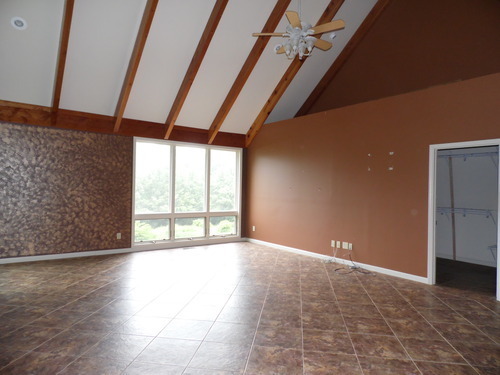 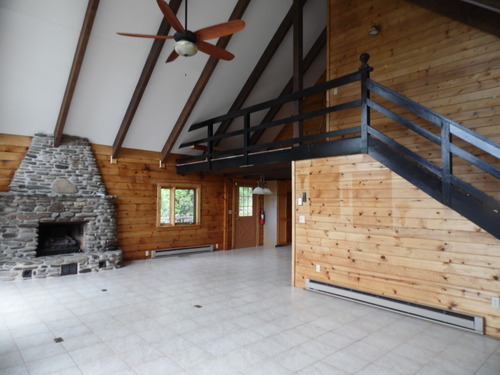 Living room has beautiful stone fireplace, ceramic tile flooring throughout, 3 bedrooms and 2 large baths on main level. 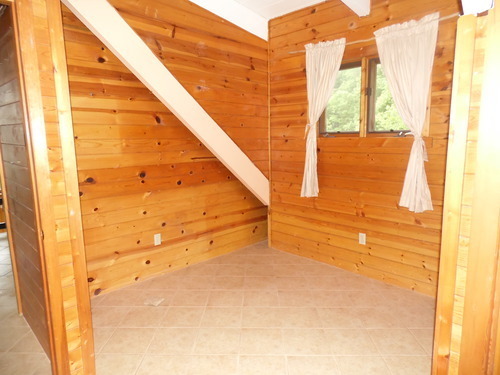 One bedroom has a 6 x 20 walk-in closet oversized 4-car garage in basement. 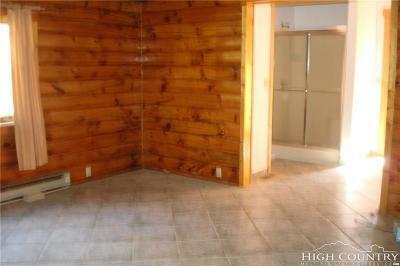 Original house built in 1983 with addition added in 2004. 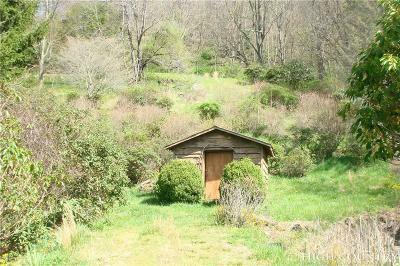 There are several good building sites on property.